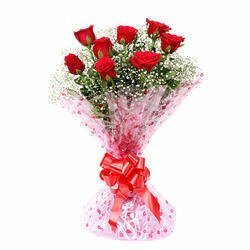 We help our clients to send Gifts, Sweets, Flowers and Cake to their Friends, relative and acquaintances living in any part of India from any corner of the globe. 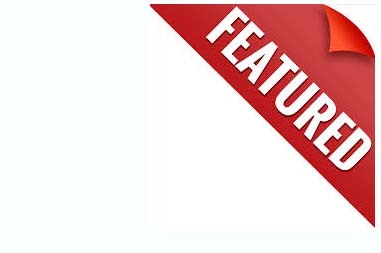 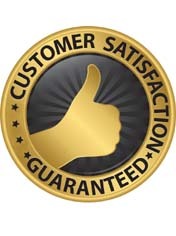 We provide the facility of same day delivery and send the best of everything we offer to any city in India. 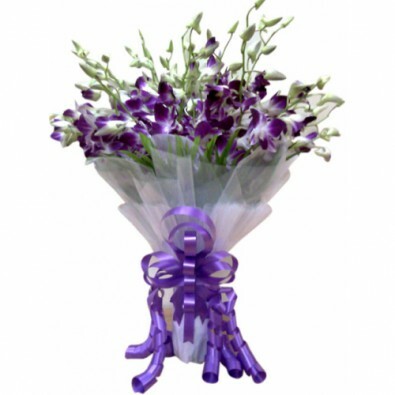 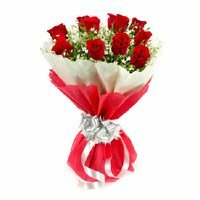 We offer same day delivery of flowers in the cities of Rajasthan as well. 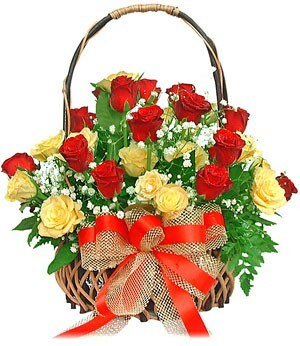 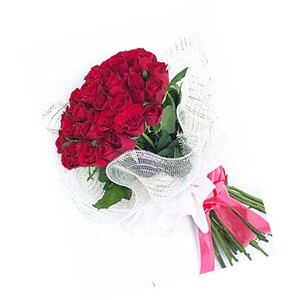 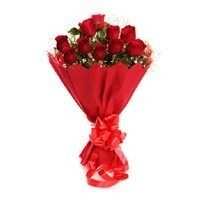 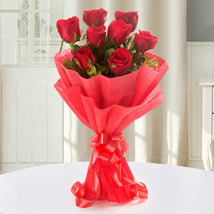 Send Flower Delivery to Ajmer at any time. 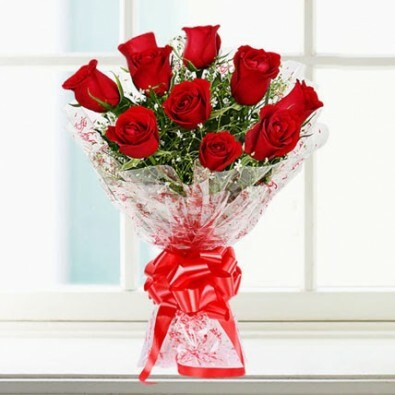 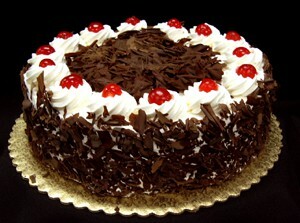 Avail our mid night delivery option and send gifts to your near ones even in midnight. 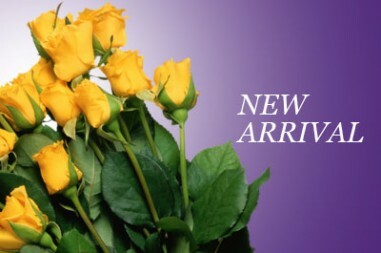 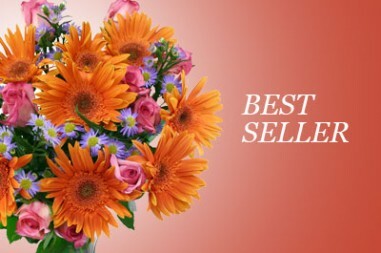 The flowers we deliver are fresh and bought from the best florist in the location.